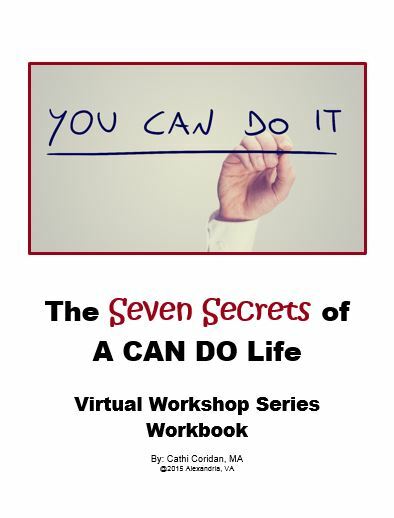 The first Seven Secrets of a Can Do Life virtual workshop series wrapped up its two week run last Friday. It was fun and filled with many firsts and special moments for me, including taping the two videos using my laptop webcam and coordinating the new series of podcasts. Taping the videos was definitely outside my comfort zone, and fraught with crazy mishaps like the calendar falling off the wall with a LOUD crash, and the cell phone that I thought was turned off creating very loud feedback BUZZ in my computer speakers about 9 minutes into a REALLY GOOD take! Through it all, I learned not to take it all – or myself – too seriously! My biggest fear was “what if I gave a workshop and nobody came?” so I was thrilled that dozens of people from around the world signed up, and then showed up and invested the time to make a Can Do difference in and with their lives. The feedback so far has been quite good, and I am still waiting for a few more of the workshop-ees to complete their surveys on Survey Monkey (hint, hint, if you can hear me, you know who you are!). Part of me wishes I could follow it right up with another series and build momentum and keep it going and growing, but I want to let my experiences and their feedback simmer together, and carefully unpack the lessons-learned before making final decisions about the next round of workshops that will start in the spring. And, I am working hard on my new book, The Can Do Workplace, which has grown to be an engrossing project, filled with great wisdom in the case-stories I am currently writing about some awesome people and five extraordinary organizations from around the world. So, I asked myself, am I just going to stay quiet about these Can Do Secrets until the spring? NO WAY! So, what to do? I thought about it for a while and came up with a great idea! Starting next Wednesday and for the following seven Wednesdays, I am going to use this blog to reveal the Seven Secrets of a Can Do Life to the whole wide world, one secret at a time! 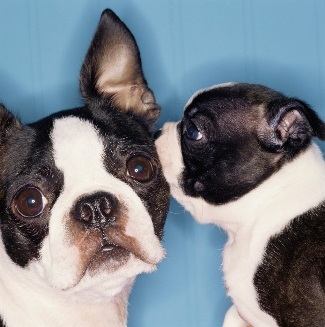 Want to hear a secret? Looking for some motivation to keep your New Year’s Resolution alive? Need some inspiration to offset what is on the news and to beat the winter blues? Check back here next Wednesday and you will find just that! Until then, I hope you remember to imagine and discover what you Can Do! 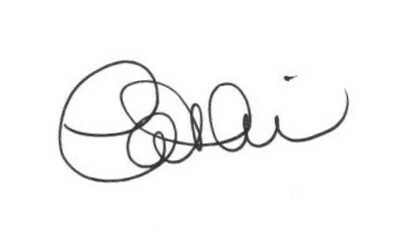 This entry was posted in Can Do Lifestyle, The Can Do Chronicles and tagged Can Do Model of Change & Growth, goals, inspiration, Motivation, personal development, The CAN DO Chronicles, The Can Do Community, The Seven Secrets of a Can Do Life by Cathi Coridan. Bookmark the permalink.